Australia and Ukraine are about to agree delivery of uranium for Ukrainian nuclear power plants, according to Australia's Foreign Minister Julie Bishop. 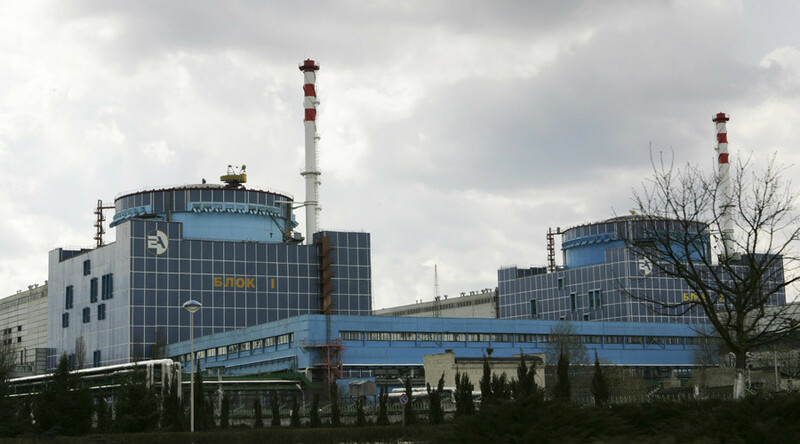 But experts question the safety of Ukraine’s plans to increase nuclear energy production. The contract will be signed before the Nuclear Security Summit in Washington. “Ahead of the Summit I will sign a cooperation agreement to supply uranium to Ukraine for use in power generation. This complements similar agreements Australia has with countries including Canada, China, France, India, Japan, ROK, Russia, the UK and the USA,” Bishop said in a statement. Ukrainian President Petro Poroshenko has said Kiev is going to increase the share nuclear has in the country’s energy sector. “Just a year ago, nuclear power accounted for 48 percent and was steadily falling. In less than a year we have increased it to 56 percent," he said in January. Ukraine is heavily dependent on nuclear energy, with 15 reactors generating more than half of its electricity. Kiev gets most of its nuclear services and nuclear fuel from Russia. Germany’s Environment Minister Barbara Hendricks has warned Ukraine against expanding nuclear energy, saying it should understand the dangers. Germany is planning to shut down its last nuclear plant by 2022. According to Ukrainian energy expert Aleksey Pasyuk, the planned service life of the majority of the nuclear power plants in Ukraine is over, but they are still being used. Some of them are running experimental fuel in reactors, he said. Pasyuk added that such experiments could lead to a catastrophe. 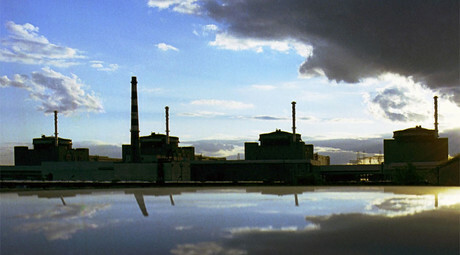 "Rather than focus on projects that could produce alternative types of generation, the government has plans to invest in costly projects to support the operation of nuclear power units on the verge of operational capabilities," Pasyuk told Korrespondent.net. "Their operation is already an experiment. Furthermore, the South Ukrainian nuclear power plant is using Westinghouse fuel. So many experiments at the same time is too much," said the expert. Ukraine's 1986 Chernobyl meltdown was one of the worst nuclear power plant disasters of all time. More than 300,000 people were evacuated from the town of Pripyat near to the Chernobyl Nuclear Power Plant because of nuclear contamination.